Apple plans to release an Apple Watch with built-in LTE this year, according to Bloomberg. The integration should allow Apple Watch owners to leave their iPhone behind and still get near full functionality out of the watch. Until now, the watch had to be within range of an iPhone to do most tasks, like receive notifications or make calls. There’s still a lot that’s unknown here. Apple could choose to sell models of the watch with and without LTE, like it does with the iPad, charging a premium for cellular service. This watch will likely require an extra data plan, too. And it’ll probably still need to be paired with an iPhone on some level, even if the phone isn’t always in the same vicinity. Battery life could be a major issue as well on a device that barely lasts a full day as it is. One thing Bloomberg doesn’t mention is whether or not the Apple Watch will look the same for the third year in a row. Commenting on the report, John Gruber writes at Daring Fireballthat he’s heard there’ll be an “all-new form factor” this year. It’s not clear how certain Gruber is that the redesign will happen this year; but if a slimmer watch is in the works, that change could be just as big of a deal. The updated watch is likely to be announced in September, alongside new iPhones. Bloomberg says that Intel will be making the watch’s LTE modem. While that doesn’t mean much for potential customers, it’s a big deal in the fight between Intel and Qualcomm, the dominant LTE modem supplier. Apple is in an ongoing battle with Qualcomm over patents, and choosing Intel here seems to be another way to slight its opponent. 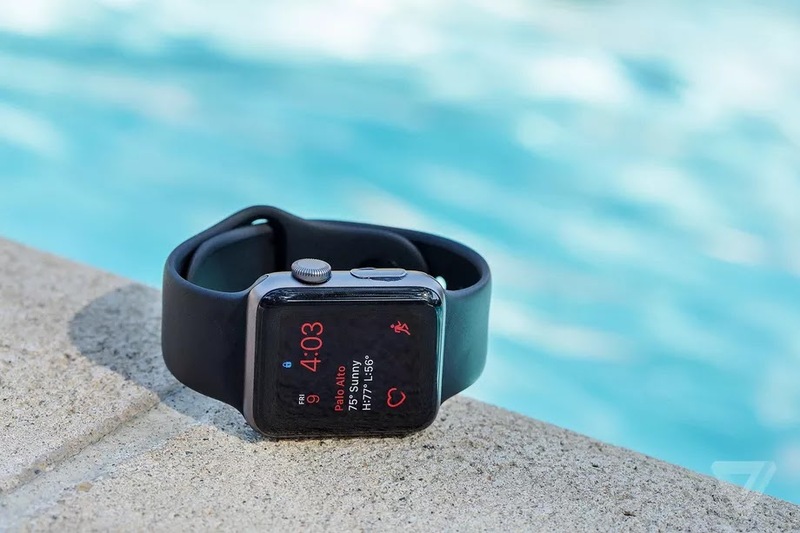 Apple last introduced an Apple Watch, the Series 2, in September of 2016. That model added GPS and water proofing.